Going on a camping trip is not as easy as it sounds. Just packing your stuff and heading into the wilderness without any plans is a very big NO-NO! 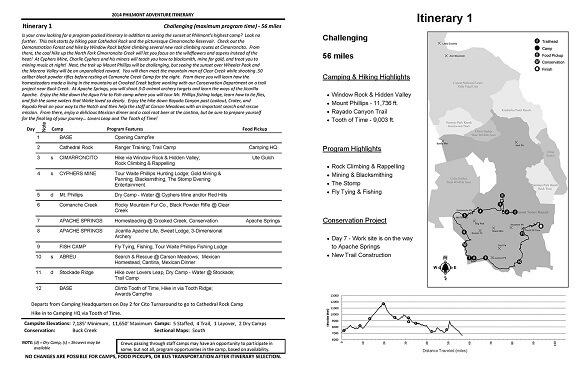 For a great and stellar camping trip, detailed planning will go a long way. 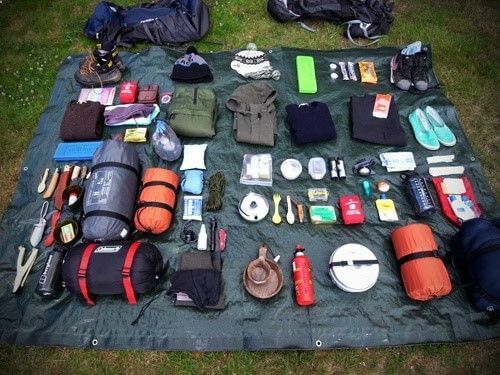 Proper selection of camping gears and tools and locating the best campsite are just some of the basics in camping that a true camper should never forget. 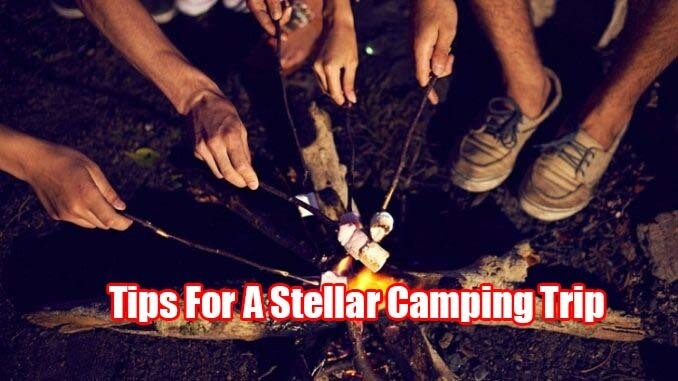 So, before going on to that great outdoor camping adventure, here are 8 important and helpful tips for a stellar camping trip. There may be more than a thousand camping gears that are being sold in the market today. 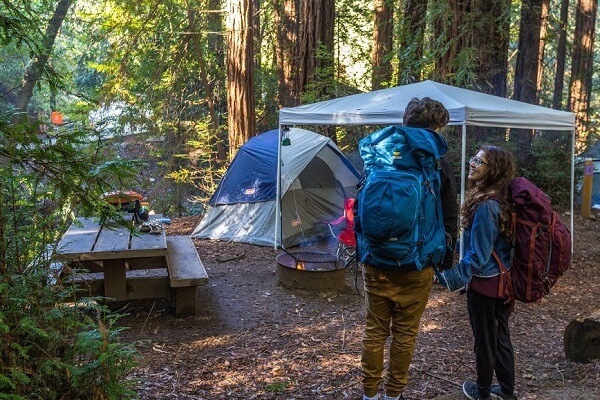 While it is true that these camping gears that are available in the market can make outdoor camping more manageable and a lot easier, it is still wise to check the reviews of these camping gears. Search on what other people have to say on the particular camping gear product that you want to buy and decide if that gear is worth your hard earned cash or not. 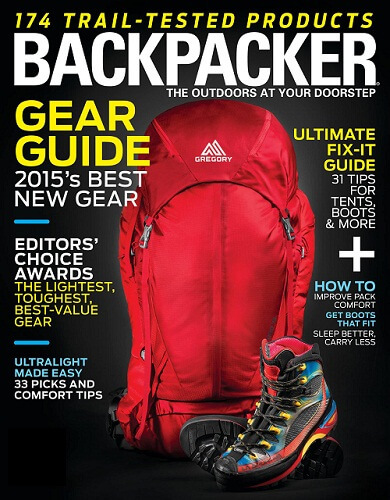 Checking out camping gear reviews is also a great help in avoiding impulse purchase. A simple Google search will do the trick! Here are camping essentials that’s a must for campers. If you’ve seen the film 127 hours then you will know that letting some people know where you’re going and what you’ll be doing is really important. Tell them how many days you will be gone and leave your detailed itinerary to your trusted friends or family. Also, inform the local ranger in the area about your camping plans and ask where the restricted areas are. Make sure also that you have a special camping permit before you embark on your camping journey. Before you plan to bring along with you your 4-legged companion, check first if it is allowed in the campground’s pet policy. Most camping grounds prohibit campers to bring their pets in the campsite. But there are some that allow pets in their campground (mostly privately owned campsites) with just a small fee. 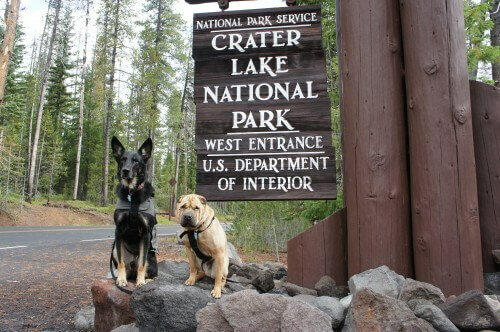 Check DogFriendly.com for the list of pet friendly campgrounds in your area. Even for an experienced camper, setting up camp in the dark can be a complicated one. The best way to start your camping adventure is to get a head start and set up camp while the sun is still up. This will also allow you to explore and check the surroundings, make fire, and prepare food before the dark sets in. Before setting up your fire in the camp, make sure that you have read and understood all of the fire safety protocols of the camping ground that you are in. 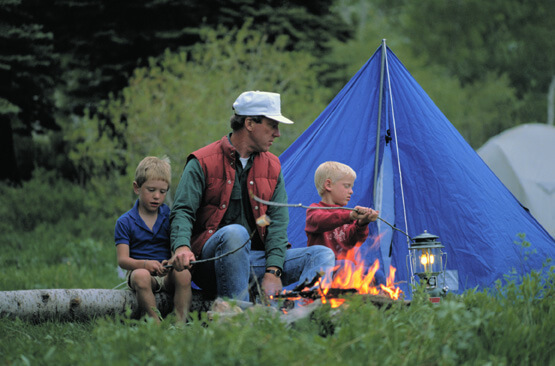 The national nonprofit Tread Lightly offers campfire safety tips on how to build camp fire and how to contain it. Make sure also that before retiring for the night, your fire is out and has burned to ash. The wildlife offers extreme surprises. So if you want your camping trip to go smoothly and without a hitch, better prepare yourself for unexpected animal encounters. Looting by animals is common in the wilderness. Bears, monkeys, squirrels, and sometimes crows loot camper’s stash without warning. Before going on a camping tour, check for precautionary warning signs that are posted in the area. 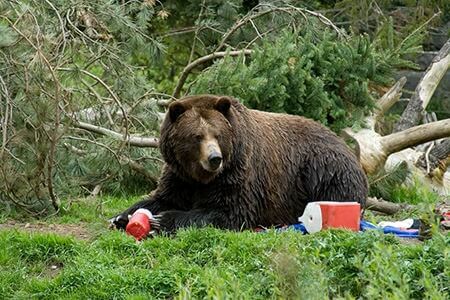 There are also Bear lockers that are available at many campsites, so make sure to check on that too. The website of the National Park Services also provides helpful insights into avoiding such animal encounter scenarios. Be considerate to your fellow campers and to the environment. 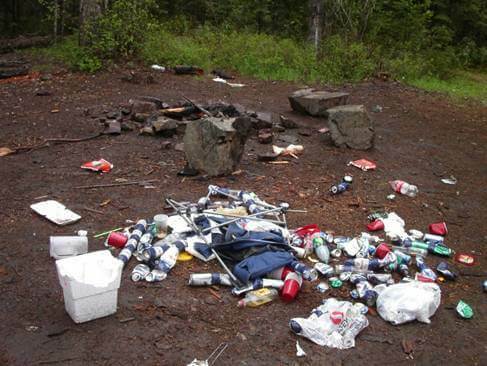 Make sure not to leave anything that you brought to the campsite most especially your trash. Always bring an extra trash bag for trash collection before going on a camping trip.